Expand your future career prospects by joining a paid placement in Vietnam! Now is the time to live and work in one of Asia’s most vibrant cultures while gaining essential skills for your future career. 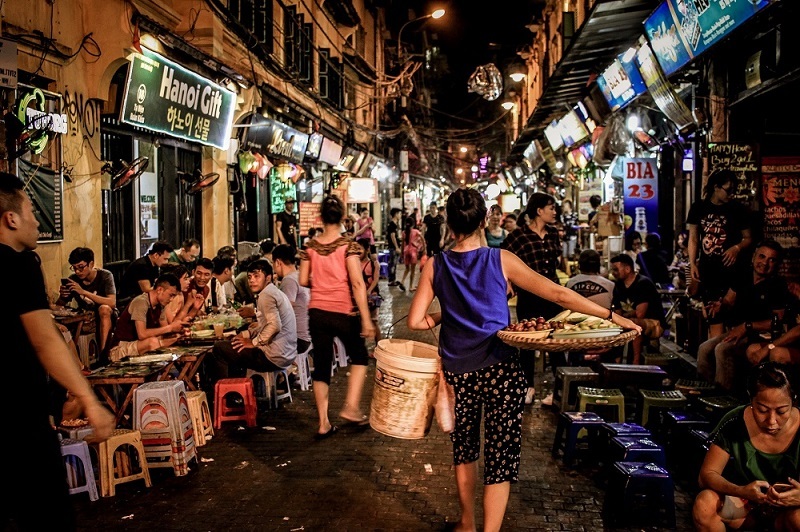 Vietnam is the perfect destination for people wanting to embrace south east Asian culture. You’ll gain valuable work experience in a beautiful coastal setting and you’ll have fantastic opportunities for getting off the beaten track in your free time. After accepting you on the programme we will match your personal requirements and interests, your previous training and experience with the most suitable hotel. 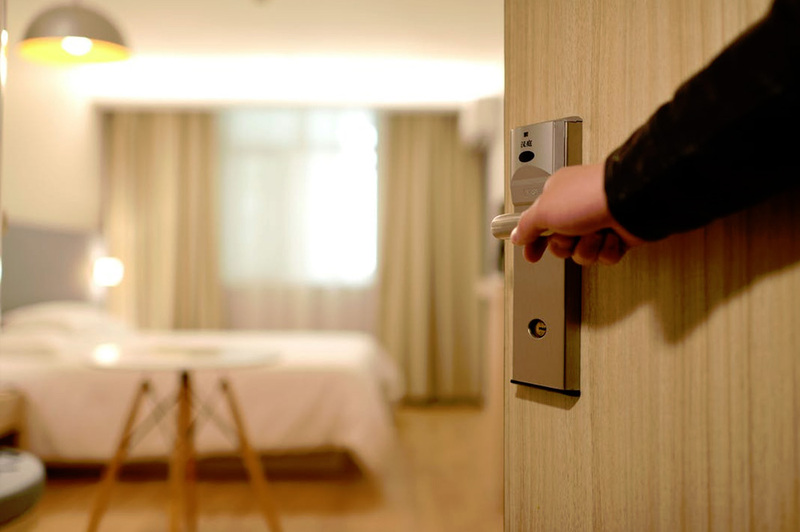 This personal approach ensures you receive the experience and training you want and the hotel receives someone with the skills they need. 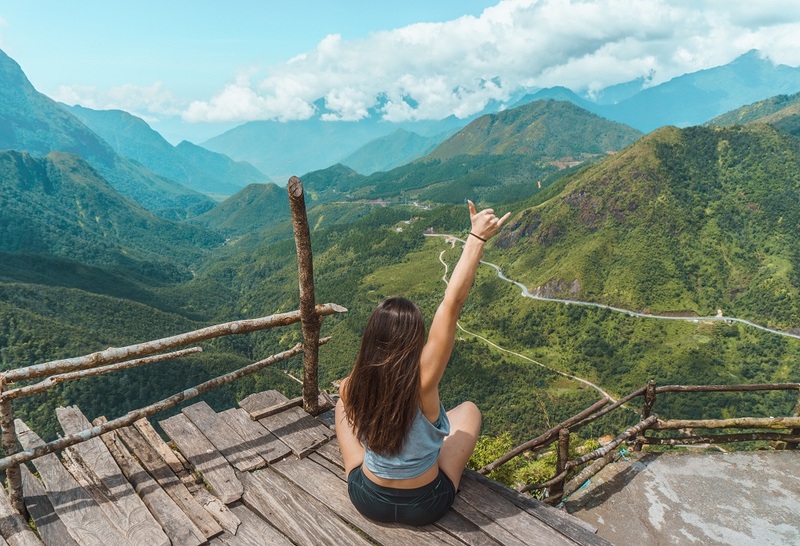 We offer paid placements in Vietnam in a number of locations around the country, ranging from the bustling cities of Hanoi and Ho chi Minh, to some of the beach resorts such as Nha Trang and Danang.